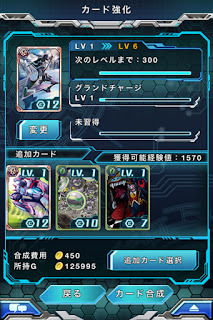 Today Bushiroad Mobile's Android and iOS game Cardfight!! Vanguard Cray Wars (カードファイト！！ヴァンガード 惑星大戦, Kaadofaito!! Vangaado Wakusei Taisen literally Cardfight!! Vanguard Planet Wars) went live. Based on the lore of the Cardfight!! Vanguard Trading Card Game, the app combines its home series' TCG elements with those of strategy and role-playing games to deliver a connective online play experience. Cray Wars introduces the new character Navica, who acts as the player's guide in the world of Cray and explains the game mechanics to them. 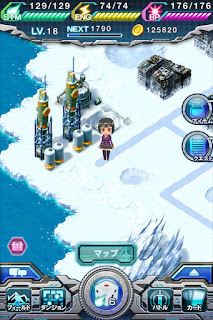 The game's storyline is based around the Virtual Vanguard System, which generates a virtual space in which people experience the world of Cray, an earthlike planet where magic and science have progressed hand in hand. Each continent of Cray is dominated by one of six prospering nations; through the VVS the player's avatar dives into this dreamlike world, and fights daily battles for one of these nations. However, a sudden abnormality upsets this scenario. Players move their avatars about the world map of Cray using a six-sided die, accepting and completing quests to receive items, gold and advance the storyline. Two types of deck are composed for use within the game, one to be used in battle and one with which to besiege dungeons. 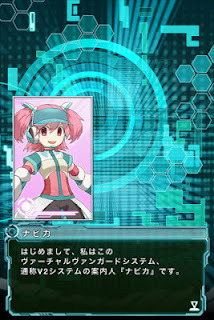 Comprised of six cards each, skills are triggered in the battle deck based on the position of cards in relation to one another, while the dungeon deck makes use of skills related to manipulating die and avoiding traps. Thus, Cray Wars retains its source materials' core emphasis on field position and combining skills, while bringing the risk-versus-reward factors of traditional RPG dungeon exploration to the table. 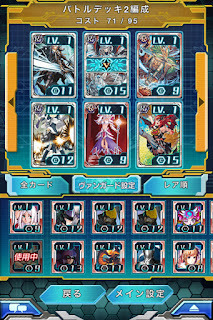 In addition to the level of the player's avatar, individual cards also have levels. 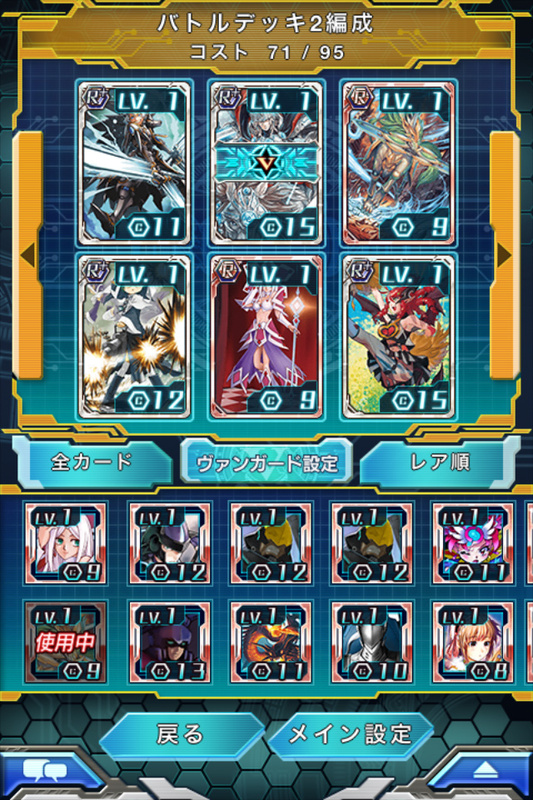 By increasing the cards' levels, skills can be enhanced. 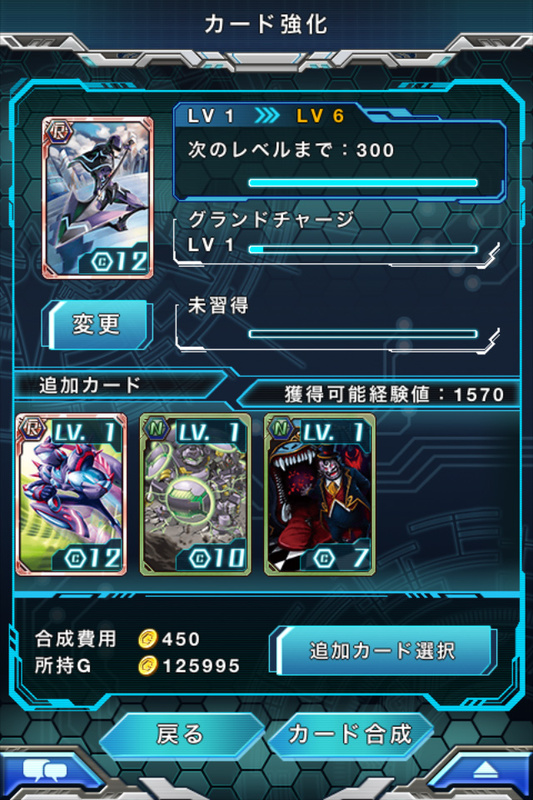 Leveling up and skill synthesis allows cards to be customized so that any two players may have the same card but with wildly different abilities. As part of a promotional tie-in, special codes that can be used to obtain items in Cray Wars can be found in first print boxes of BT10: Triumphant Return of the King of Knights, the Cardfight!! Vanguard Link Joker soundtrack CD for OP04 Vanguard Fight, and in the soundtrack CD for Link Joker's first ending theme, ED09 ENDLESS☆FIGHTER. So far, these tie-ins are exclusive to Japan. Alarmingly, users have found that Cray Wars has enforced region blocking which prevents devices from outside of Japan from installing the game. This has created problems for those that are Japanese literate but living outside of the country, denying them the opportunity to play the game at all.